Looking to build your own POS Workstation? Our ManageMore Simple Start Edition uniquely integrates its robust business software package with a powerful Point of Sale (POS) solution for Retail Businesses of all types. The best part of our POS system is that you get to decide what equipment is important to you for your business. 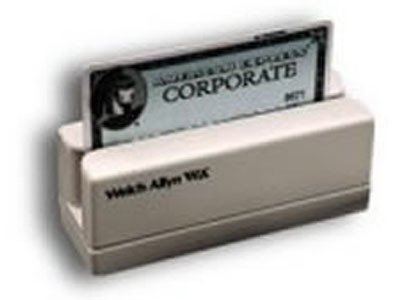 Save big dollars by constructing your own POS workstation with the features important to you. We'll show you how! There are literally dozens of POS manufacturers in the market today, and Intellisoft has engineered ManageMore to be compatible with most of them. This means that existing businesses will almost never need to discard their investment in existing POS equipment, and new businesses will have many automation options to choose from. In order to help our customers decide what POS equipment works best with ManageMore, we have created a list below of POS manufacturers we have had success with. This is not a complete or exclusive list of equipment vendors that work with our product. We are simply providing this to help you decide how you will build your very own Point-of-Sale system with ManageMore. Scanner must be a Keyboard/USB input model. Drawer must be printer driven (usually attached to a receipt printer) or Serial Port based model. 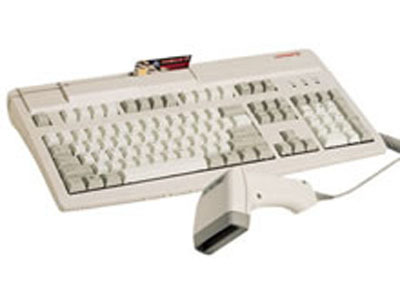 Card Reader (also referred to as a Stripe Reader) must be a Keyboard/USB input model. 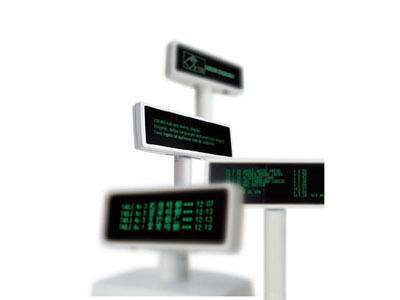 Pole Display must be a Serial Port based input model. Label printers require a true Windows based printer driver. 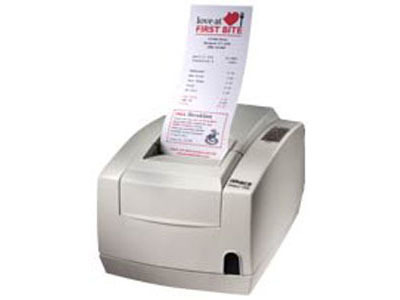 Receipt printer must be a Parallel/USB input model. Data Collector must be able to output the inventory data in an ASCII Fixed Length or CSV format. 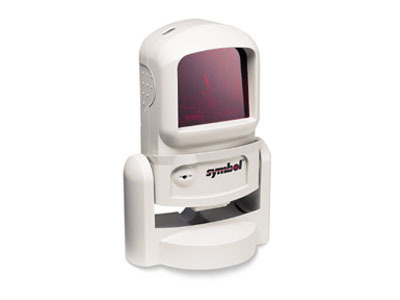 The following are POS suppliers that provide bundled POS system solutions at wholesale pricing. Visit POS Micro Solutions (Computer/Monitor not included with this vendor). DISCLAIMER: Intellisoft is not affiliated with any of the manufacturers or vendors mentioned on this page. 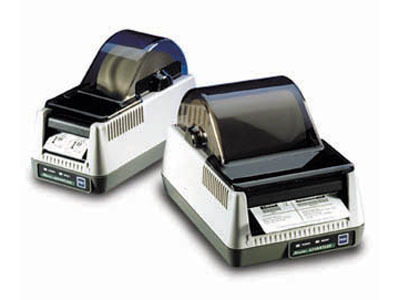 We cannot guarantee the reliability or compatibility of all POS equipment from the manufacturers mentioned above. We strongly recommend customers who purchase new POS equipment to select popular models and to buy from a reputable POS dealer with an exchange or return policy.